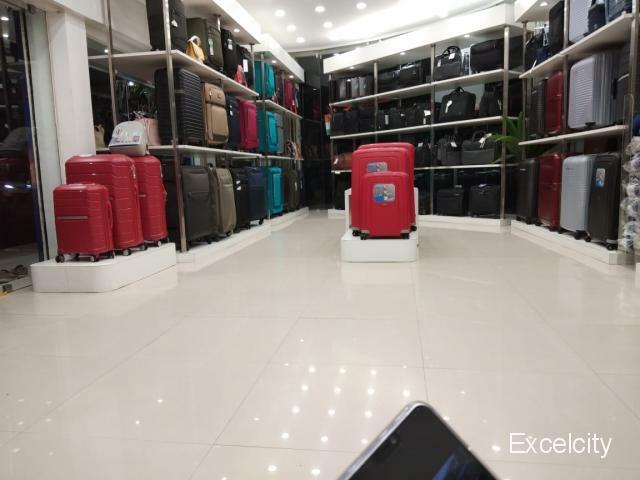 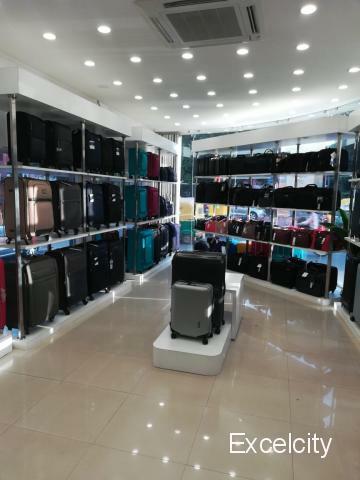 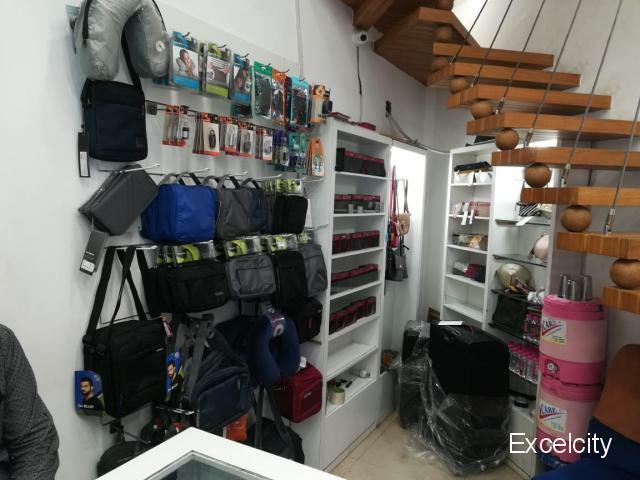 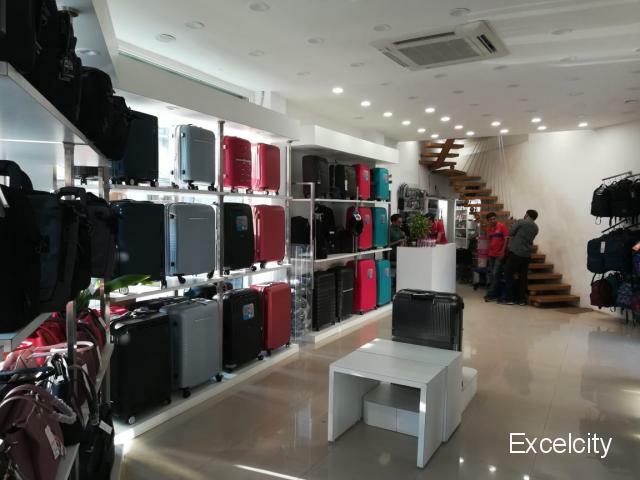 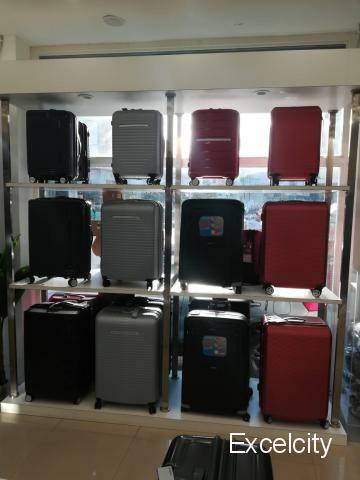 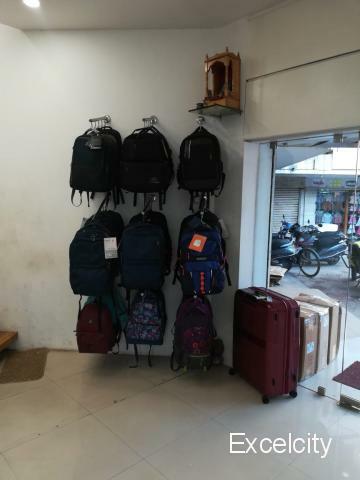 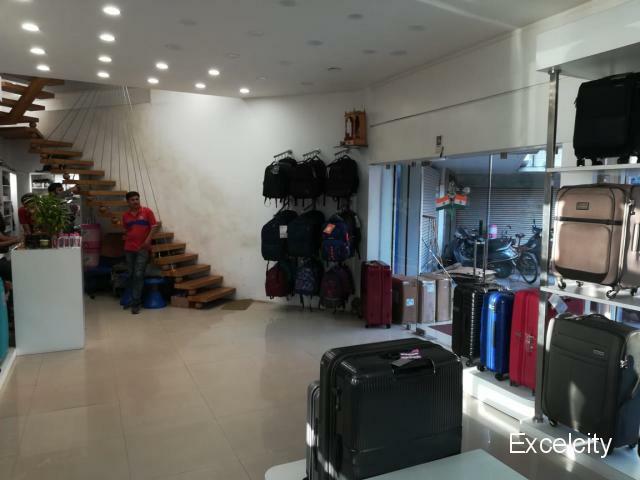 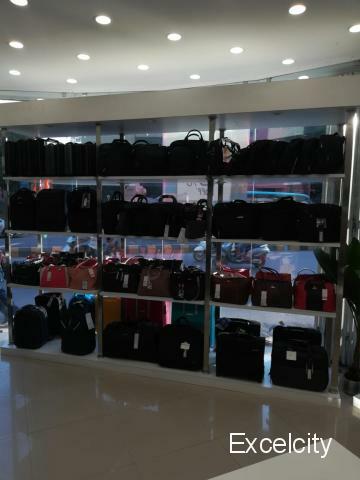 Establishment in year 2009, we, “Shree Raj Enterprise” has gained a prominent & reputable name in the domain of retailing of varied kinds of Bags And Pouches such as Office Bag, Laptop Bags, Bag Pack, Air Bags, Traveling Bags and Trolley Bags. 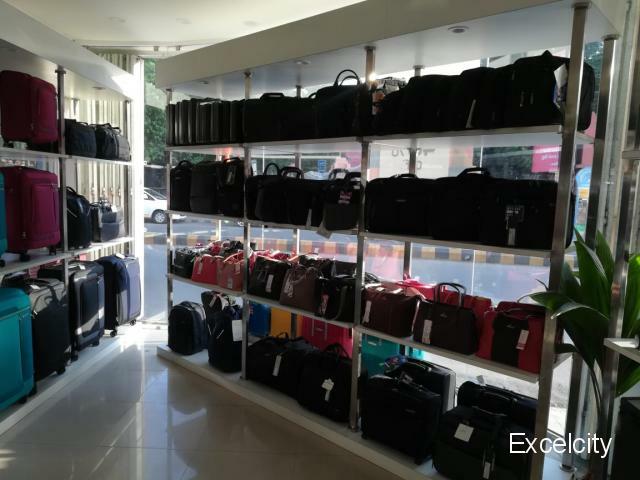 Our selective range of bags are known for attractive designs, patterns, colors, durability, trends and styles. 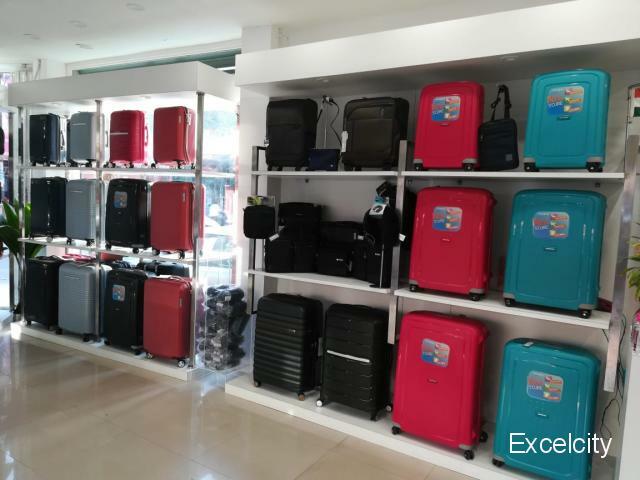 These are sought after in global market, and are extremely useful in day to day working. 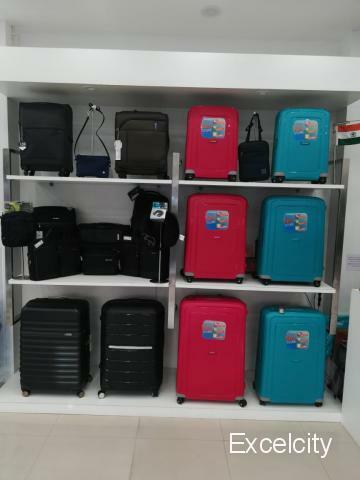 Our bags are all of optimum quality raw material that is procured from authentic suppliers.We follow the standards of a certified company to sale premium quality goods. 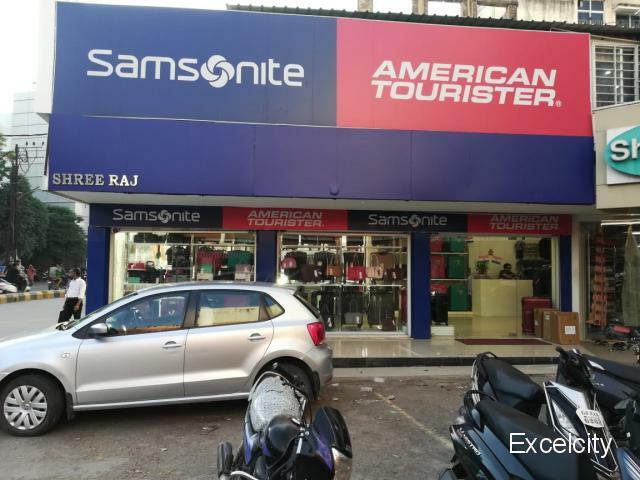 Under the able guidance of mentor, “Mr.Raj Patel”,we have garnered a popular name in this domain. 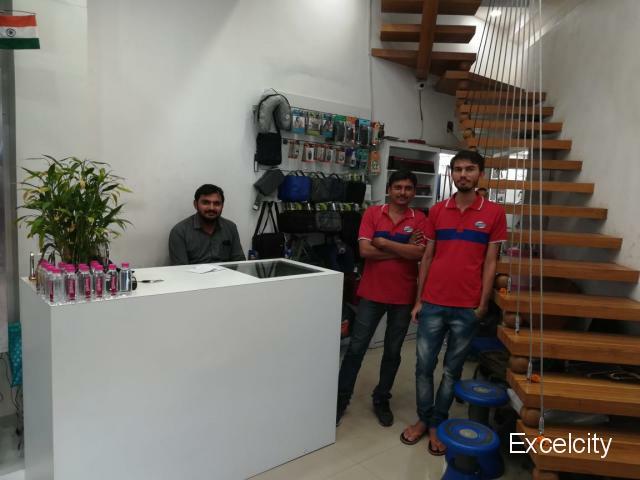 His extensive qualification and years of experience have made us to grow at a faster rate. 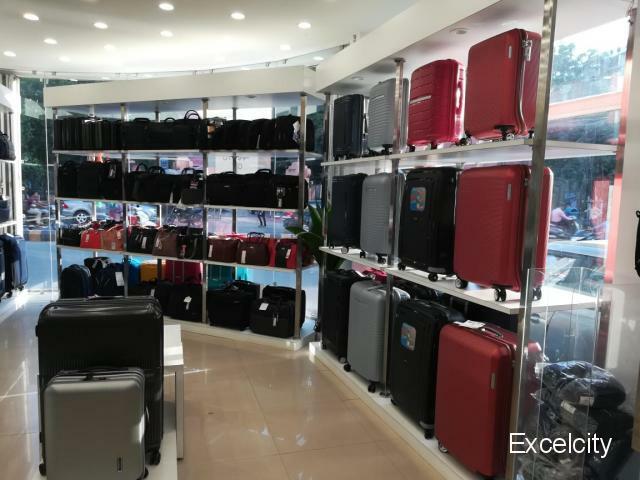 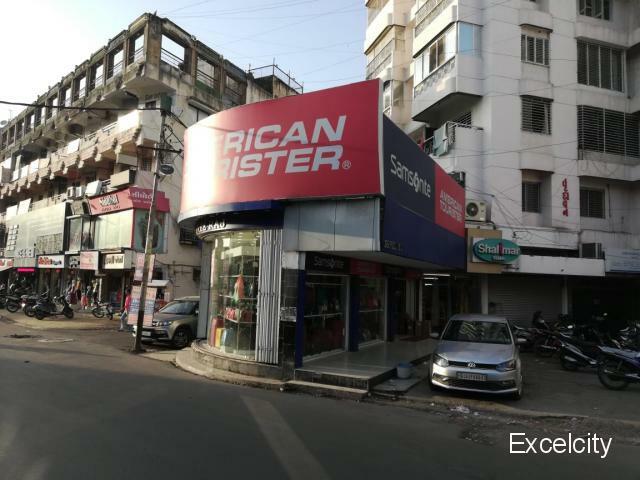 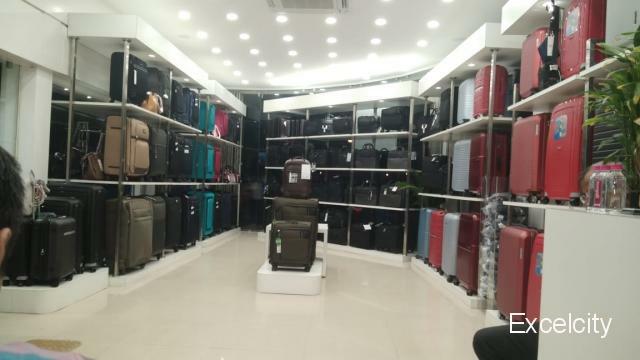 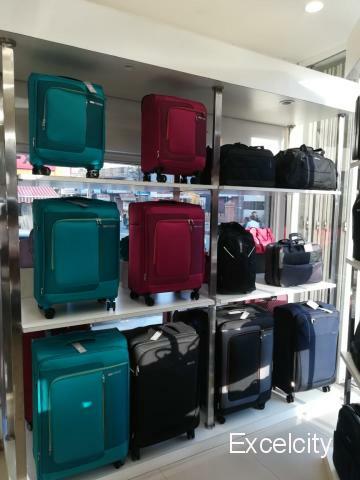 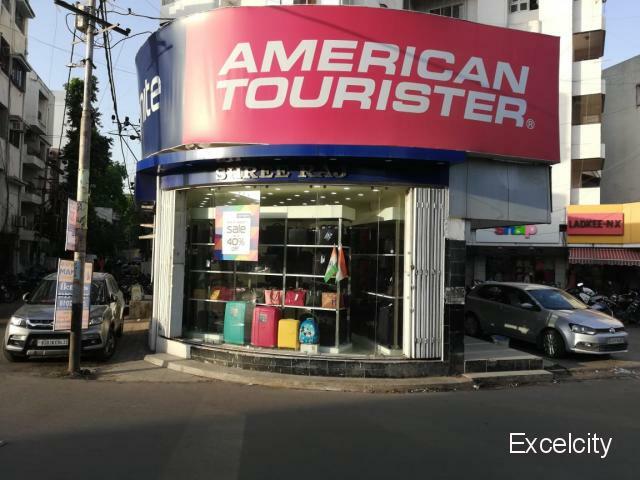 Raj Enterprise Deals with American Tourister,VIP,Sky Bag,Swiss Gear,Safari,Tourist Bags,Office Bags,School Bag and all kind of bags. 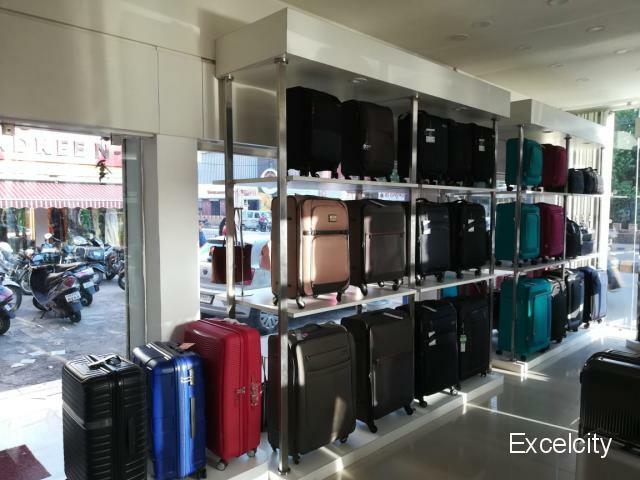 "Shree Raj Enterprise" has the vision to be the most widely recognized quality conscious brand in the Rajkot.